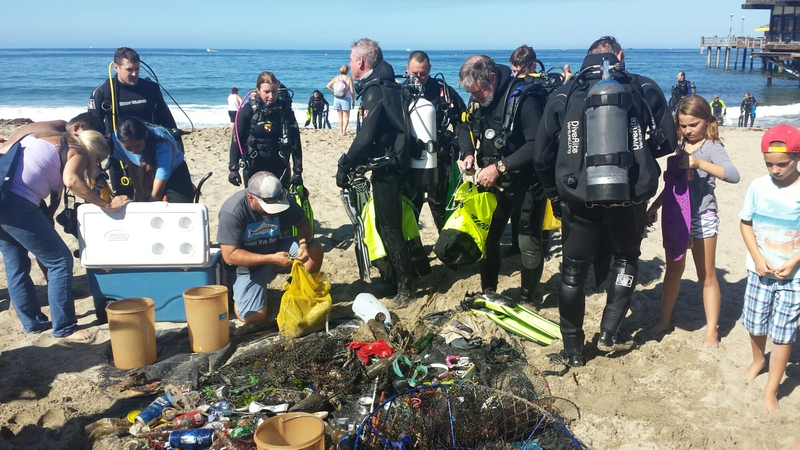 The folks from Dive N’ Surf and Heal the Bay were out early cleaning above and below at King Harbor in Redondo Beach. Get out and join in the fun. Next Next post: It’s Lobster Season ….again. Some simple rules to followish.